The Savage Club movement is an international organisation that started in Drury Lane, London in 1857. It is named after Richard Savage, an 18th Century actor and Playwright. 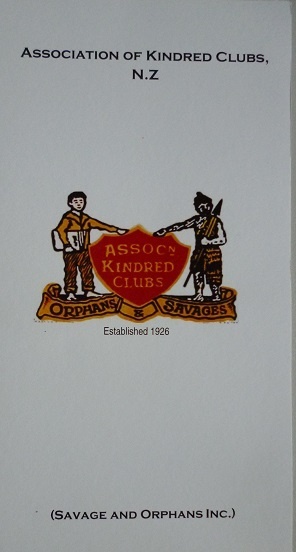 When the Savage Club capped its membership, the Orphan's group began. To assist worthwhile charitable causes.